Hoping to give his University of Virginia students an inside look at a sustainable, environmentally friendly business that also turns a profit, McIntire School of Commerce professor Jeffrey Boichuk needed only to look across the street. Boichuk partnered with The Juice Laundry, a popular organic juice and smoothie bar with locations on the Corner and Preston Avenue, to offer students a lab of sorts, somewhere they could talk with business owners and customers, develop and test ideas, analyze data and see the impact right in their own backyard. “I love working with local businesses because it makes everything so tangible for the students,” Boichuk said. 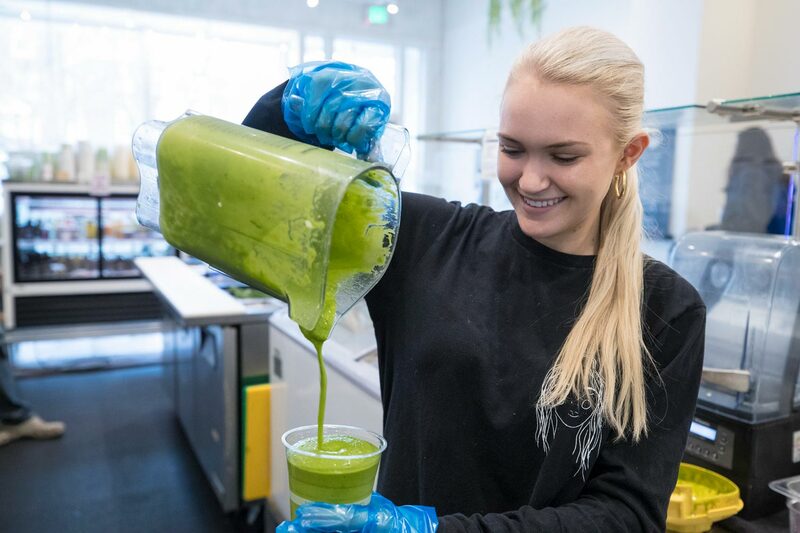 UVA alumni Mike and Sarah Keenan founded The Juice Laundry in 2013 with two goals in mind – creating juices, smoothies and snacks that are both healthy and delicious, and using business practices that will help the environment and local community, rather than hurt it. The company uses only organic produce, buys local produce when possible and reduces waste in a number of ways, from encouraging customers to bring back refillable glass bottles or forgo paper bags to paying for any extra waste to be composted. So far, it seems to be working – The Juice Laundry has developed a loyal following in Charlottesville, and opened an additional location in Washington, D.C. 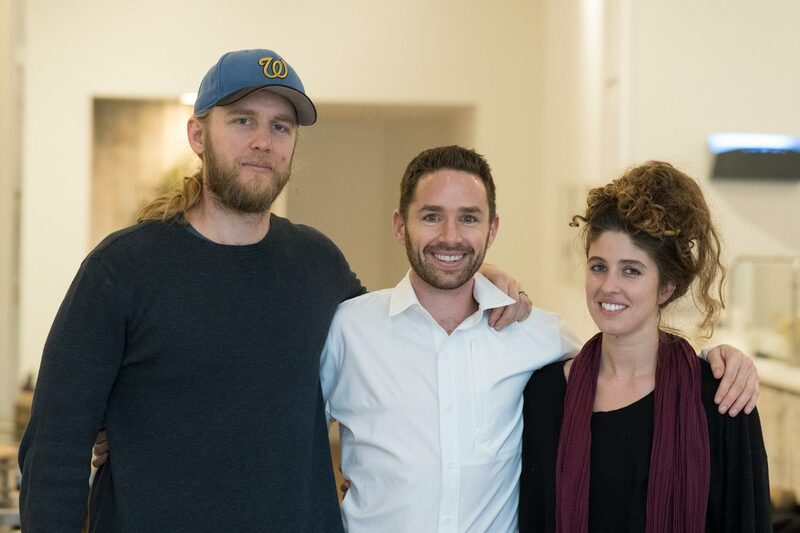 Since 2017, Boichuk’s undergraduate marketing students have been developing strategies The Juice Laundry could use to market their sustainable business practices and educate consumers who wonder why their prices are higher than those set by chains like Smoothie King, which use cheaper produce that is often not organic. The students have also studied ways to market some lesser-known menu items, like The Juice Laundry’s vegan chilis and soups. The Keenans talk with each marketing course throughout the semester and give students a behind-the-scenes look at The Juice Laundry. At the end of the semester, students pitch their ideas to the business owners, and discuss how they could be implemented. Some of the students’ suggestions are already apparent. 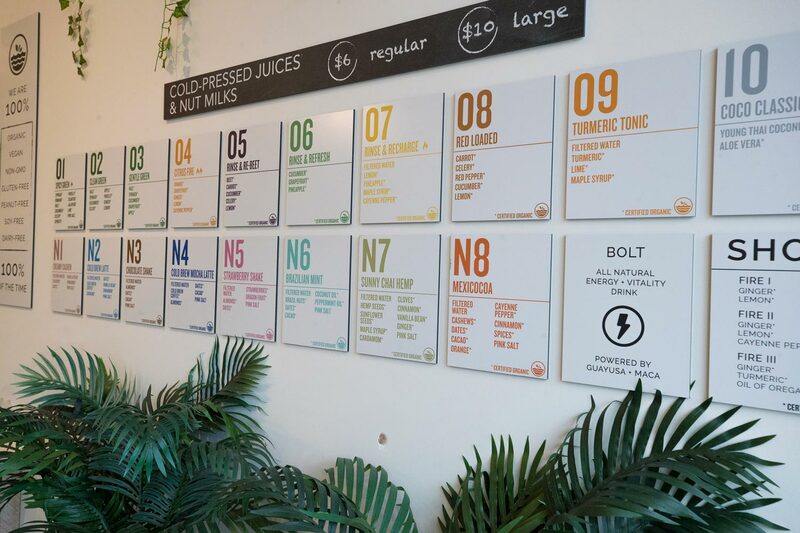 For example, signs in each of The Juice Laundry’s locations now promote “transparent pricing,” identifying the components that go into making a product, sharing the profit margins the company makes on each sale and comparing it with traditional retail. “That’s been helpful, to show that our products are more expensive per unit not because we are making a larger profit, but because we are putting quality ingredients in, and paying for reusable or compostable materials,” Keenan said. The Juice Laundry’s food items have been added to Elevate, an off-campus meal plan that lets students preorder meals from an app. Third-year student Kara Braith, part of the class that recommended the change, said it provides additional incentive for students to choose The Juice Laundry. 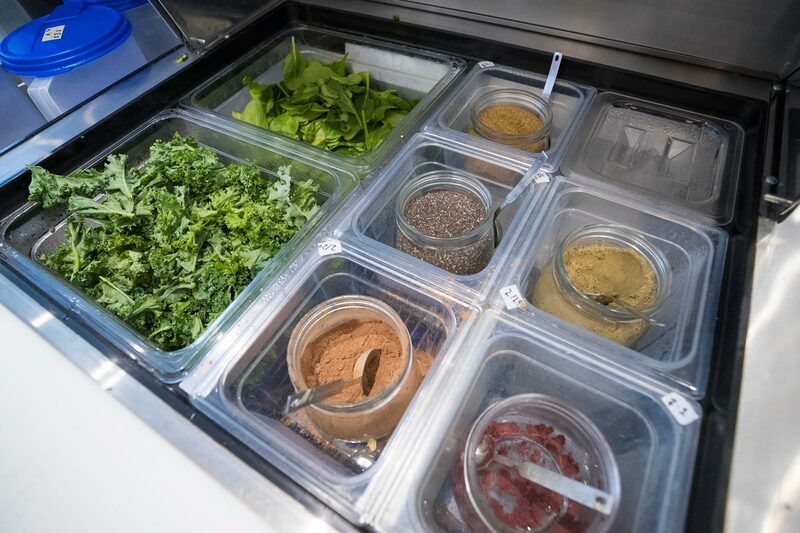 “College students prize convenience and speed, which preordering with Elevate provides,” said Braith, who suggested changes such as rearranging ingredients listed on the Elevate menu to showcase fruits and vegetables. Braith’s classmate, third-year student Sydney Peoples, said it was really gratifying to see The Juice Laundry take some of her class’s recommendations and, even more so, to witness their commitment to sustainability. “Mike and Sarah were wonderful people to bounce ideas off of, and I loved seeing how passionate they were about their company, and how they were not just focused on profit, but on the impact that they made,” she said. By the end of the course, Peoples had started forming an informal network of students, faculty members and staff working on sustainability issues at UVA, something she hopes to continue when she returns from studying abroad in France this spring. In addition to the undergraduate students’ work, graduate students at both McIntire and the Darden School of Business have analyzed data from the company’s point-of-sale software, Square, to pinpoint and predict trends. Steve Mortimer, a second-year MBA student who worked as a data scientist for six years before coming to Darden, wrote the “R package” (computer code) used to process the Square data, and is also working to analyze publicly available data from the company’s social media posts. He will be joining the Boston Consulting Group after graduation. 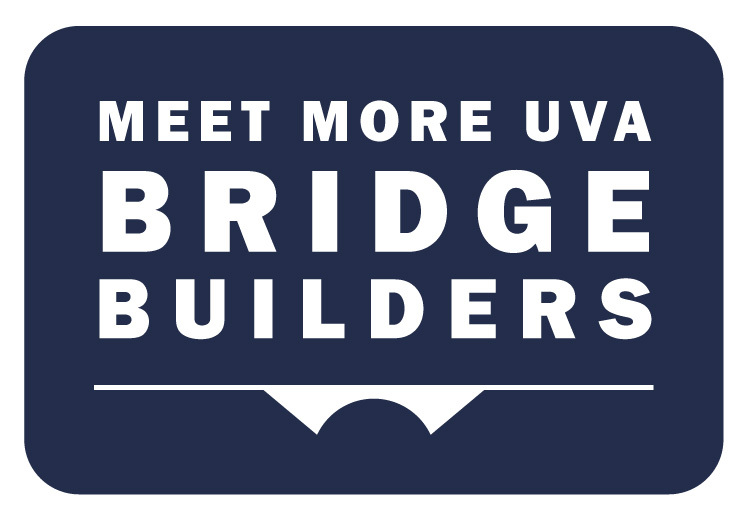 Mortimer said he and Boichuk are hoping to expand the work to other local businesses, through a Research for Sustainable Commerce group they created with the help of a grant awarded by the UVA Committee on Sustainability.